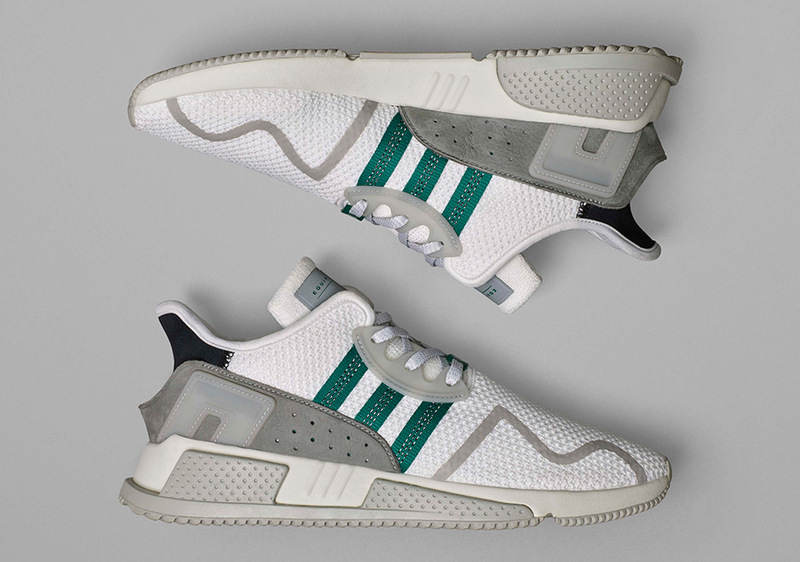 adidas has rolled out a new colorway of the EQT cushion ADV that looks extremely similar to the OG “North America” colorway that first dropped in August (pictured below). 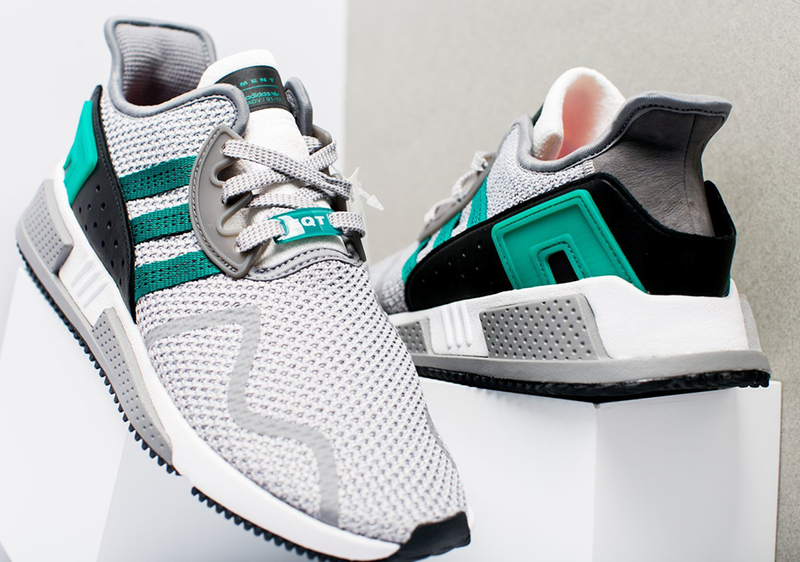 This new colorway replaces the white Primeknit upper of the “North America” with a light grey and swaps out a dark grey heel cap for a black one with green accents. The color of the midsole has also been swapped from grey to white for this new rendition, so consider this a worthy consolation prize if you missed out on those limited drops. 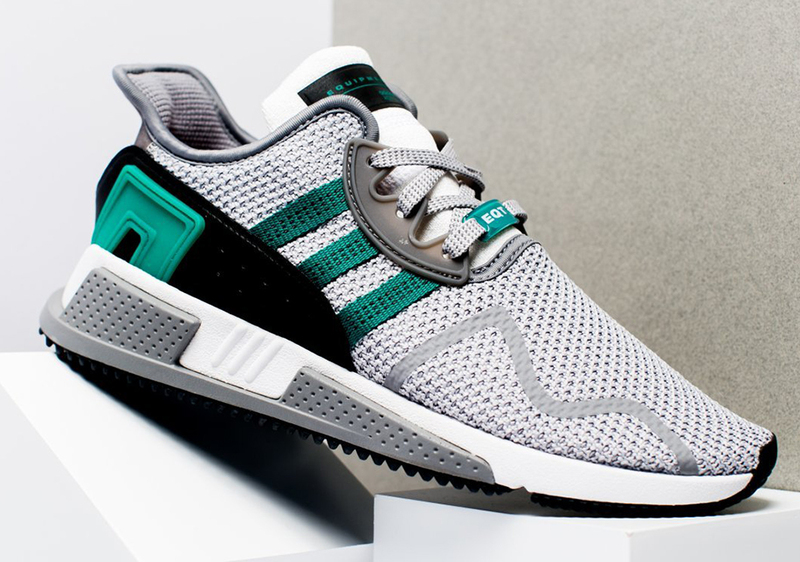 If so, these are available now in select sizes from retailers like Oneness.